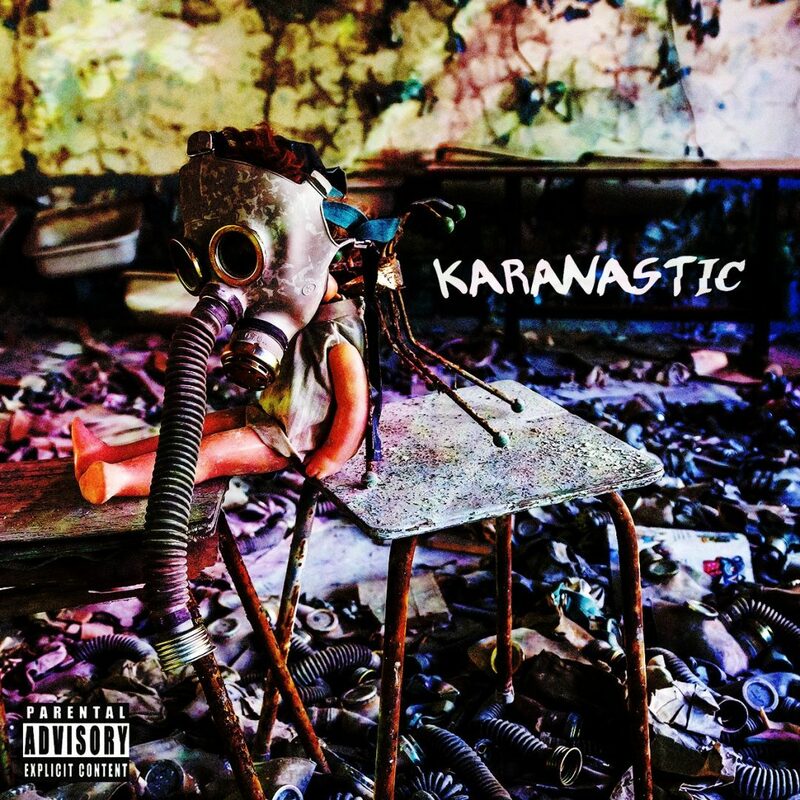 Karanastic | Mixtapes | Self-Titled Rap Album "Karanastic"
A 12 track album that will knock your socks off. My family even hops in on a track. We get crazy and Riot in the Streets and realize that our time is finite. A hip hop record that jams in the car and shows the world that you don’t give an F! The opening song starts off with metaphors and concerns for our planet – but not in a lame hippie kind of way. Get Away has an alternative rock feel to it. Don’t forget to check out Friends or Foes and see my take on the magic of friendship. A rockin’ rap album available on the house.